Vol.3 of “We are the apple specialists” is finally here. The comic version of “We are the apple specialists” is now available. 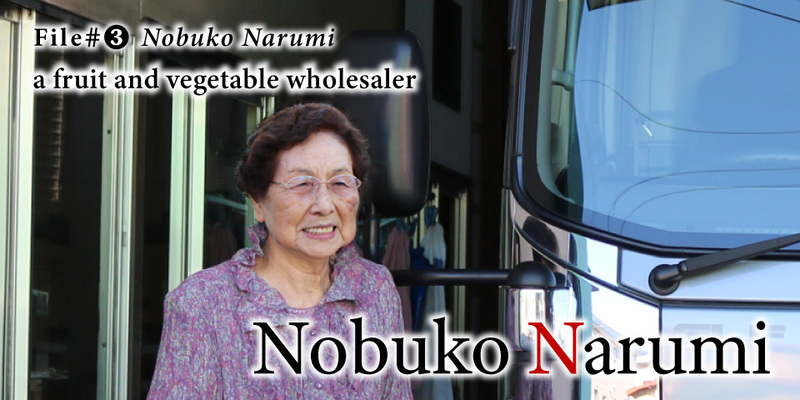 Please take a look at it as well. 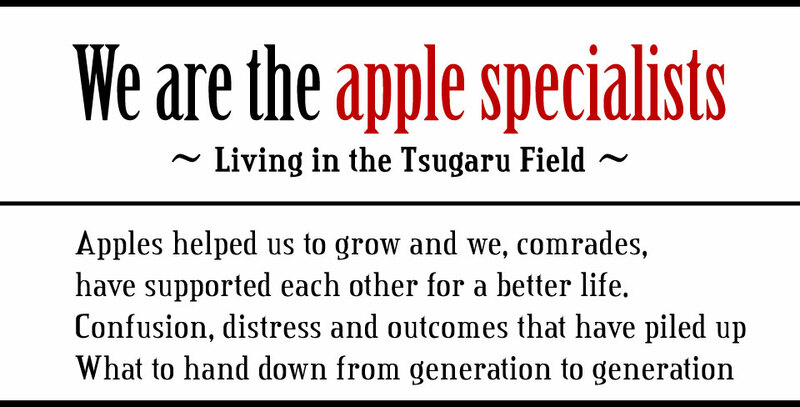 The text of “We are the apple specialists” is available up to vol.2.